The TV Timer BOB helps parents manage and monitor the time their children spend using TV, video game consoles and computer monitors. The TV Timer BOB helps parents manage and monitor the time their children spend using TV, video game consoles and computer monitors. The power cord from one of these devices plugs into the back of BOB and is locked in place. Then, BOB plugs into an electrical outlet. After setup – a process that takes about three minutes – the machine monitors the amount of time a child spends using that device. Parents decide an acceptable amount of viewing time for each child per day or per week. Specific time periods can be blocked entirely for studying, chores, family time and/or sleeping. 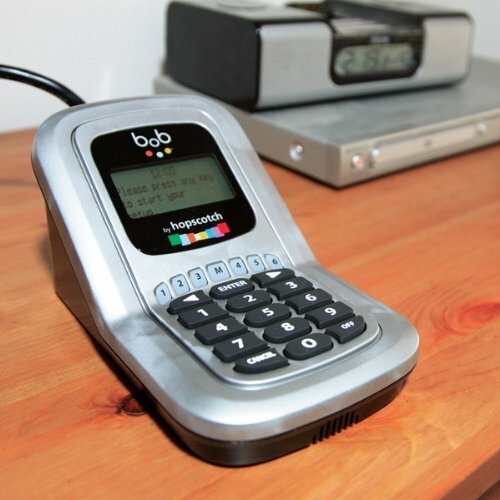 Each child in the house (up to 6 users plus 1 parent user) has a four-digit PIN that they enter before they can turn on the attached device. BOB tracks the time used. A “master pin” allows a parent to turn on the connected device at any time. When a child’s preset viewing time expires, BOB shuts off the attached TV, video-game system or computer monitor and won’t allow it to be turned on by that user for the remainder of the day (or week). minutes – the machine monitors the amount of time a child spends using that media device. Watch the Demo Video. While in use, BOB shows the user logged in and their remaining time available. 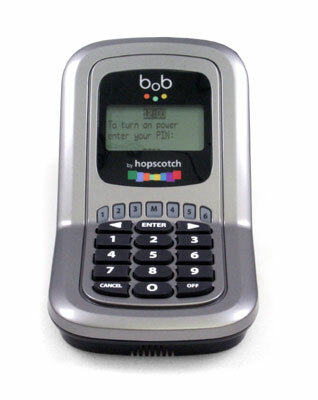 When the child turns off the device before their allowance is up, Bob stores the unused time for later use. This helps teach the child time management. The TV Timer Bob is designed for use in North America. It uses 110V North American power plug. Yes, we sell replacement keys. During the checkout process please provide the key code that is printed on the lock (if available). See the bottom of this page for more information. One of the features of the TV Timer Bob is to detect when the TV or Video Game console is turned off. 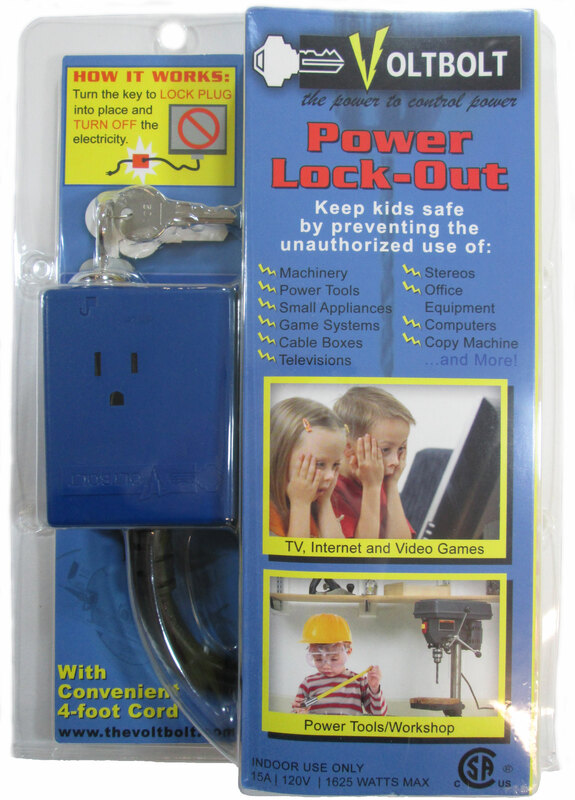 This prevents the child’s time from being deducted even when the TV is turned off. Some TVs don’t draw enough power to tell the Bob to stay on. The Bob thinks the TV was turned off and so it shuts itself down. There is a way to fix this problem for most Bob1 units. Please contact TV Timer BOB for support. Q. Will the TV Timer BOB work outside the USA and Canada? 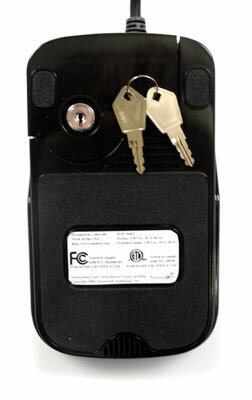 The TV Timer BOB is designed to work with the North American standard voltage and plug style. Please note that if your power is not at 60Hz the BOB will not keep time correctly. Keeping track of time will break the ‘Time Period Blocking’ feature. BOB will still work in a basic daily or weekly allowance mode. Blocking out specific times of the day will not work. If your power is 240 Volt then you will need a step-down and a step-up transformer. More information is available here.